With a drug war against marijuana still raging in more countries than not, the question of how long-term marijuana use effects the human brain is a pivotal question in its legalization. Although alcohol remains legal despite heeps of evidence to the dangers of long-term use, the fight to make marijuana available both with regard to its medical properties (especially in selectively killing cancer cells) and non-medical uses has frequently hinged on the various claims made about marijuana's effects on the recreational user. Luckily, the debate can finally move out from the realm of opinion into scientific evidence as researchers from the University of Texas just published their research into the long-term effects of marijuana use on the brain in PNAS (Proceedings of the National Academy of Sciences). The researcher helped dispel the dying myth that marijuana use lowers IQ, and actually provides more evidence to marijuana's potential role in fighting Alzheimer's. 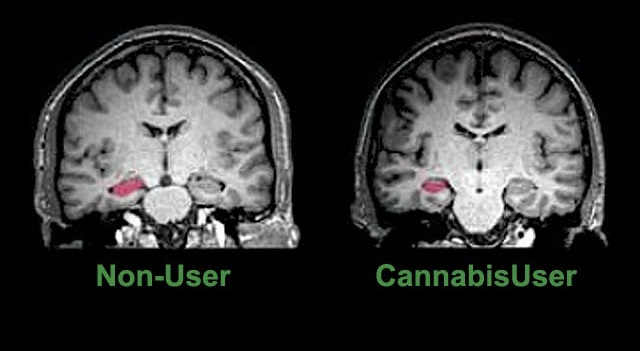 The research revealed that earlier onset of regular marijuana use leads to greater structural and functional connectivity in the brain. 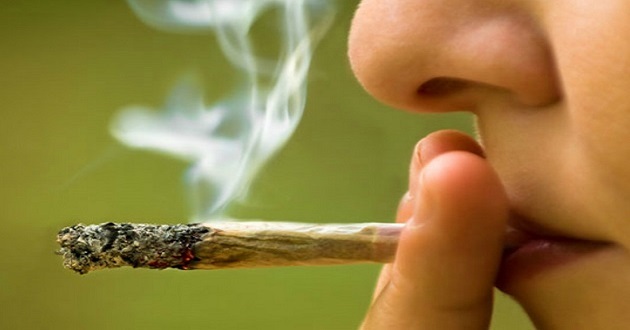 The most significant increases in connectivity appear as an individual begins using marijuana, with results showing that the severity of use is directly correlated to greater connectivity. Although these results will need to be confirmed with a larger sample (this was based on roughly 100 participants), the preliminary results do seem promising. More research will need to be done in order to see if these differences are caused by, or simply associated with, long term marijuana use.